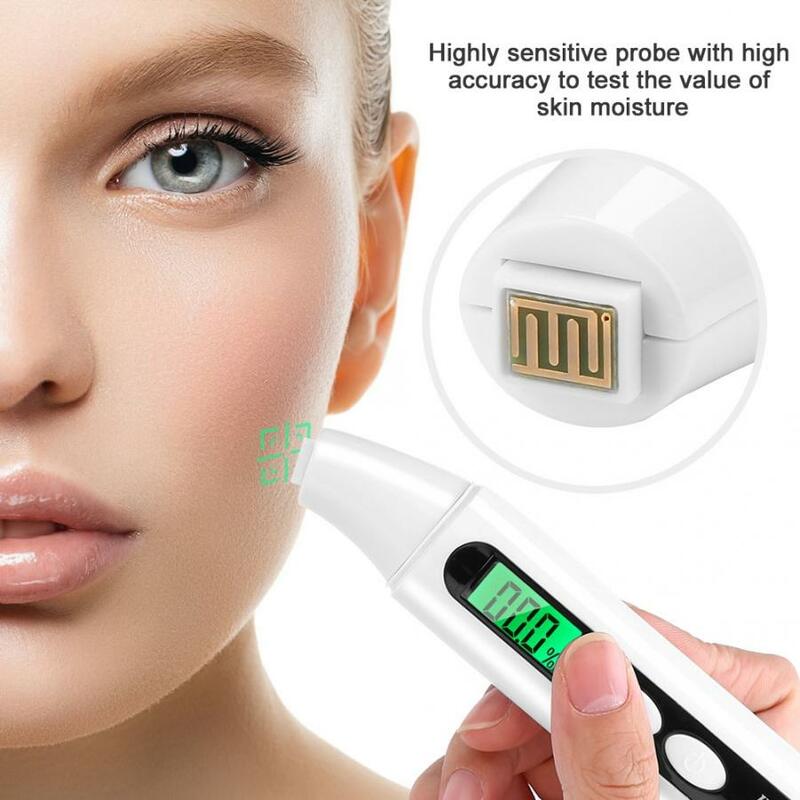 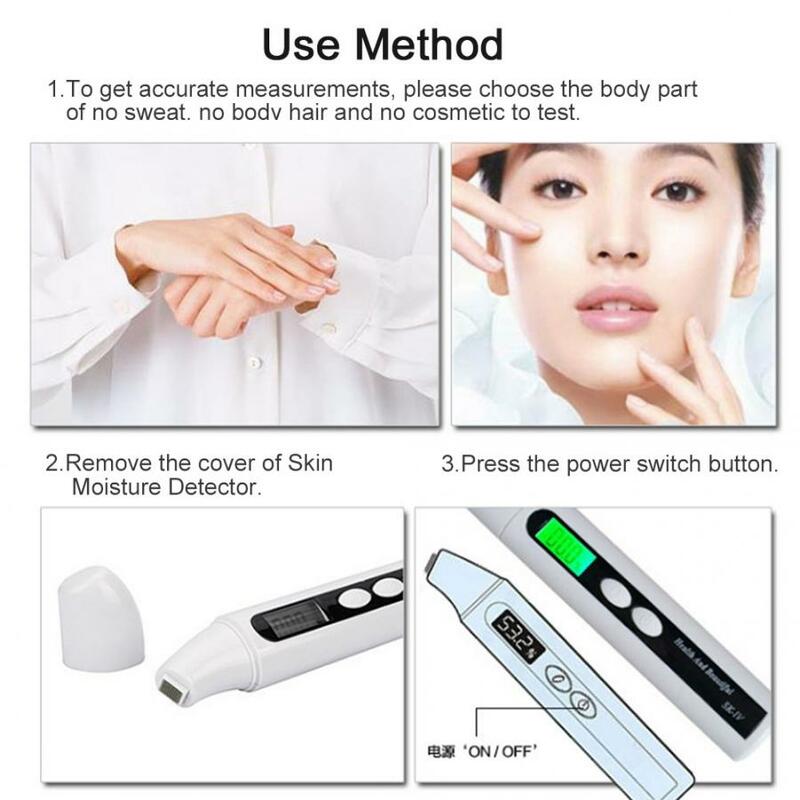 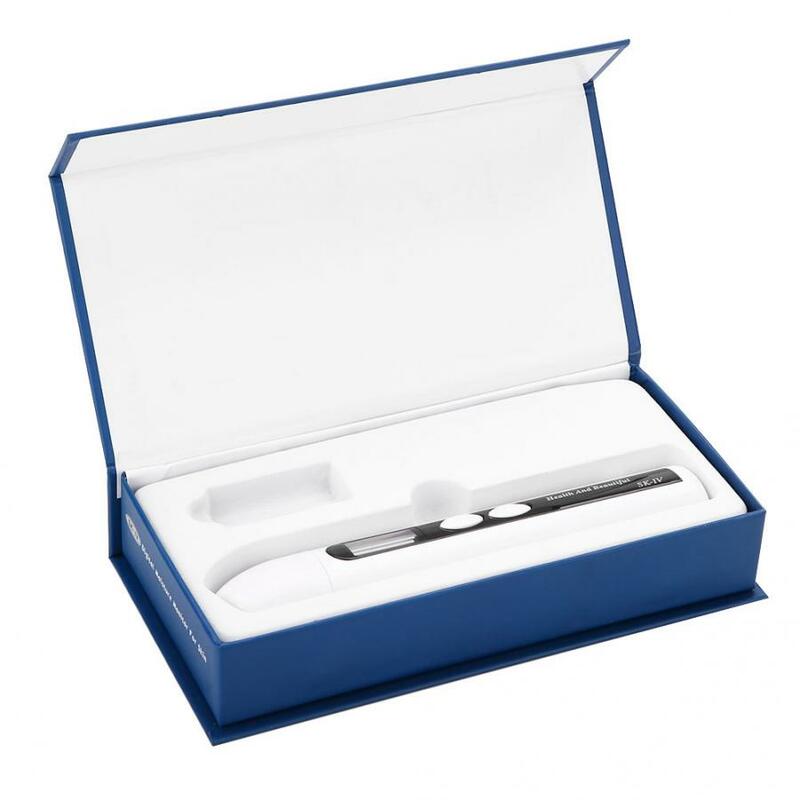 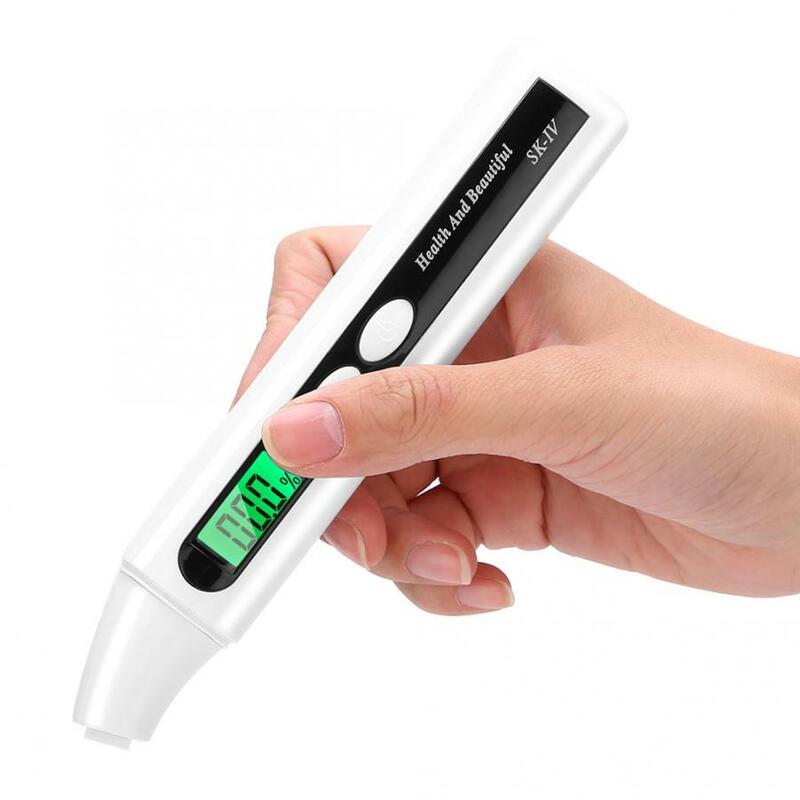 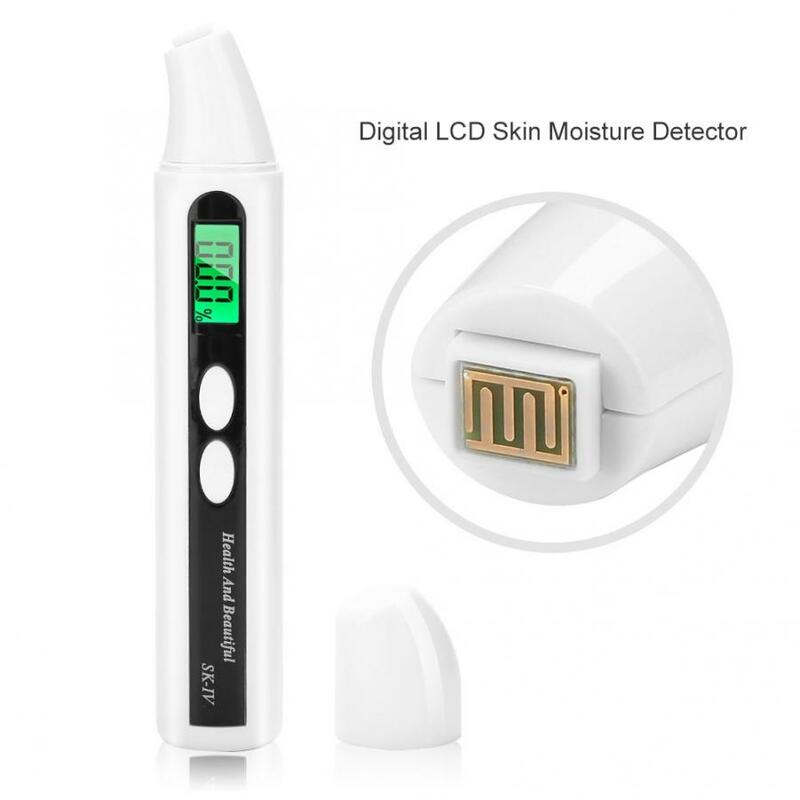 This instrument is a kind of high-precision digital moisture monitor for skin that utilizes the latest Bioelectric Impedance Analysis (BIA) technology. 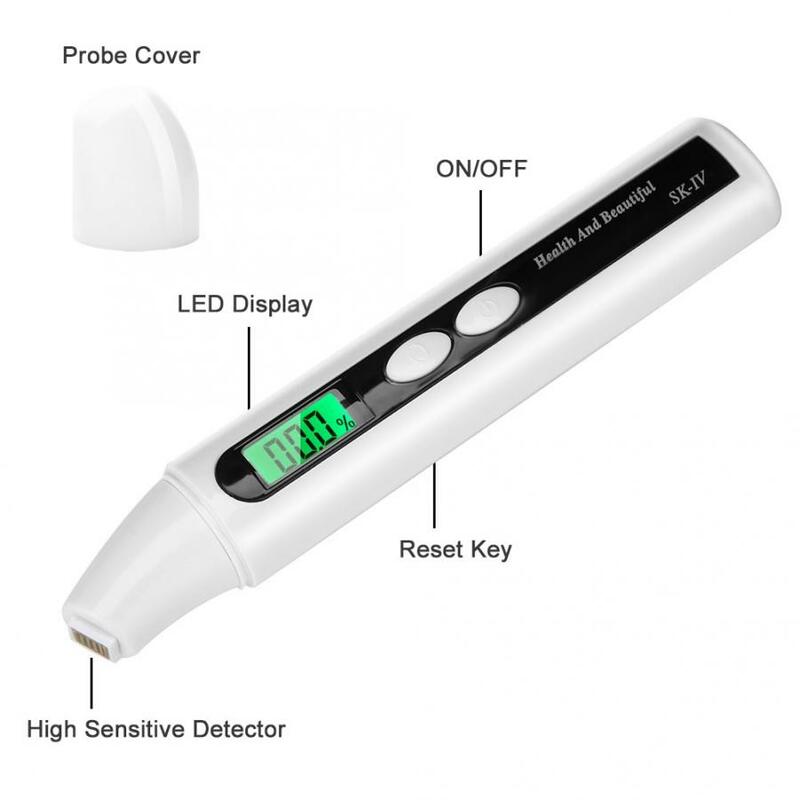 LCD display with backlight, it can be used at night. 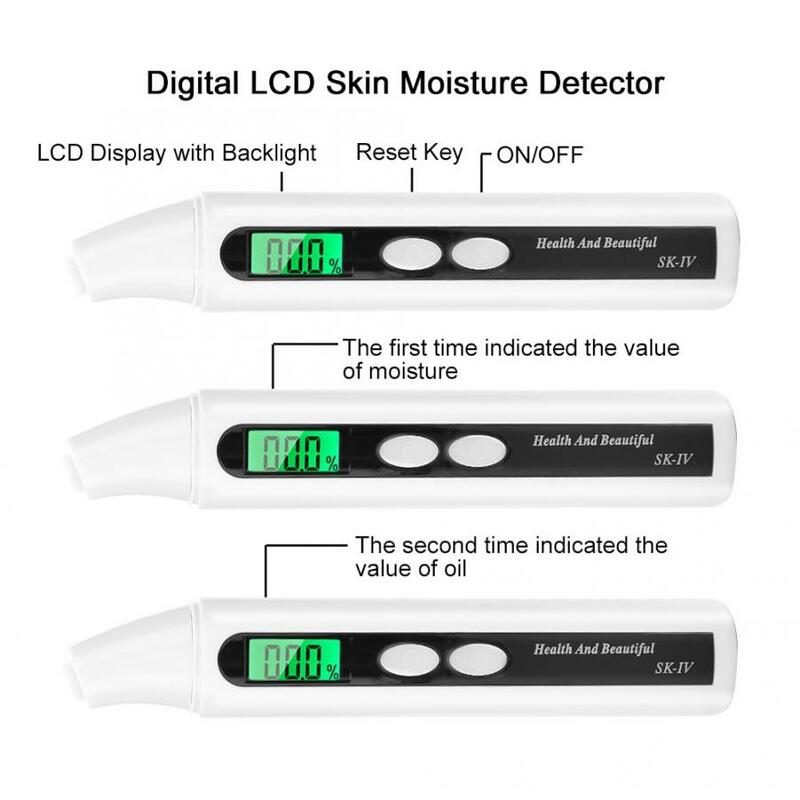 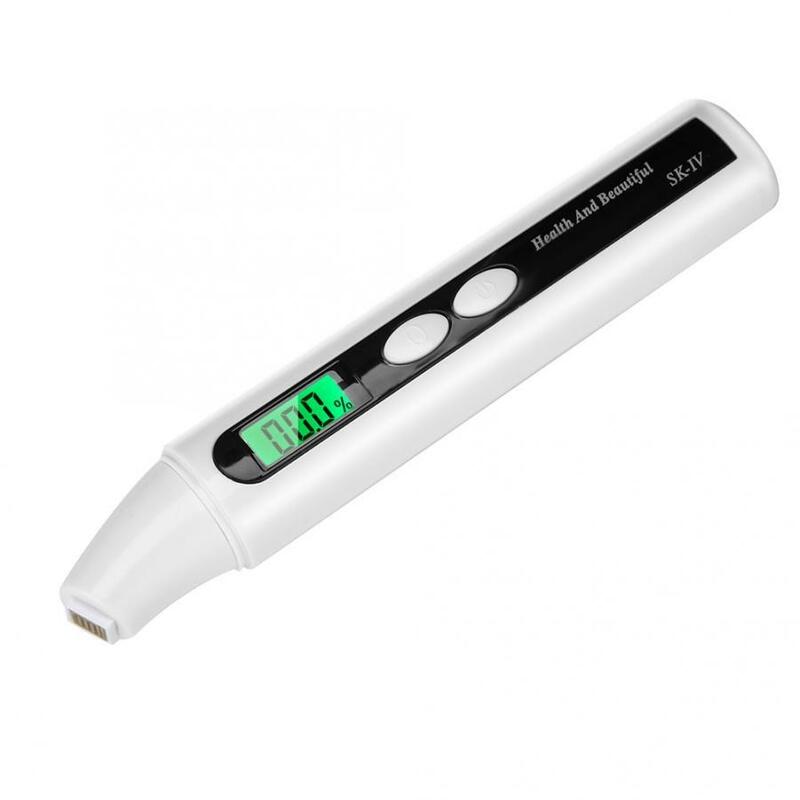 Digital Moisture Monitor for Skin can be used as the marketing tools of beauticians or beauty parlors. 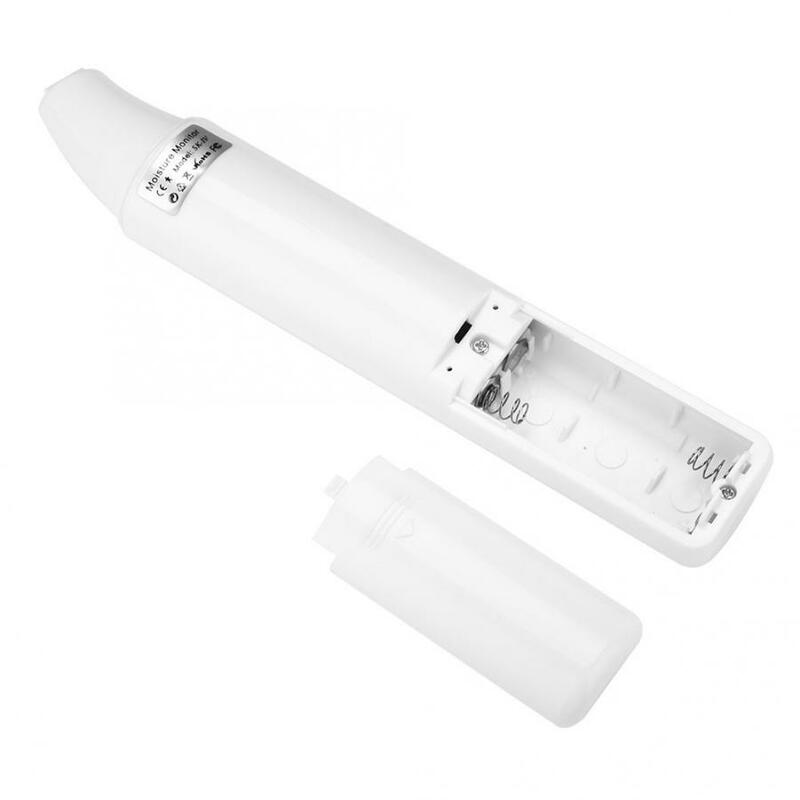 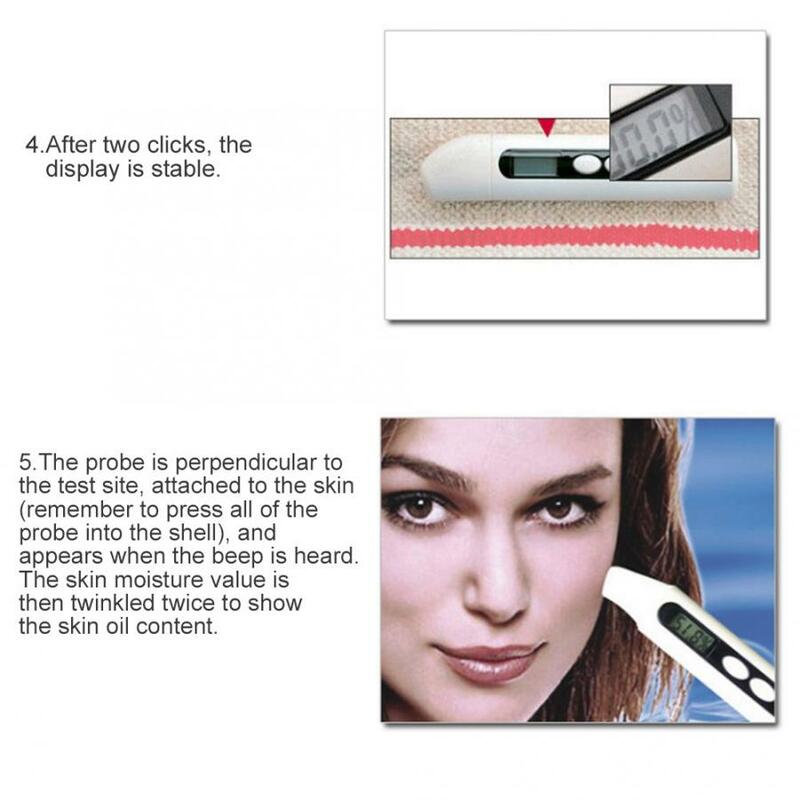 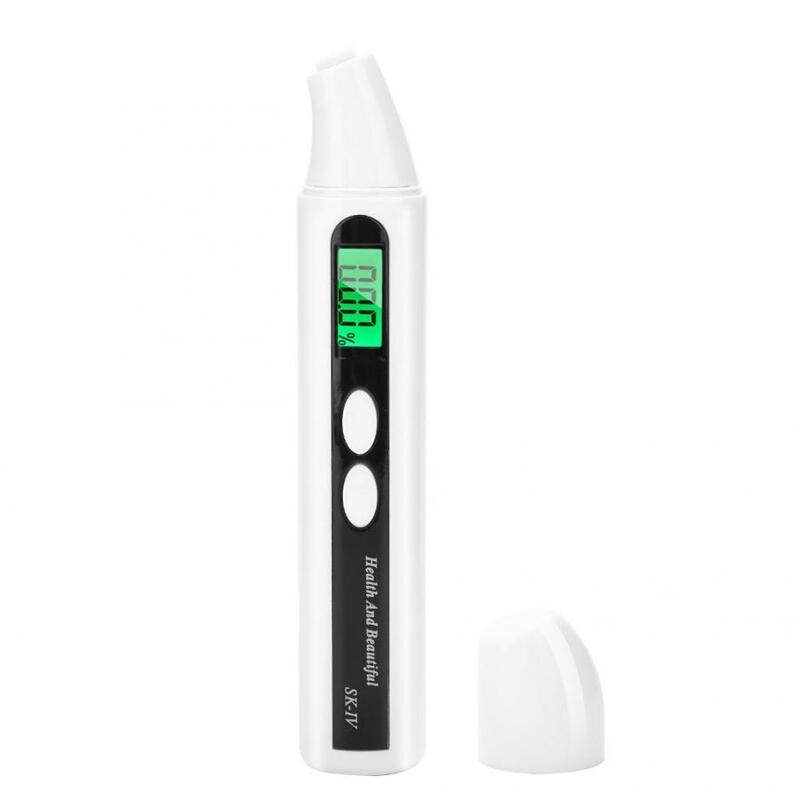 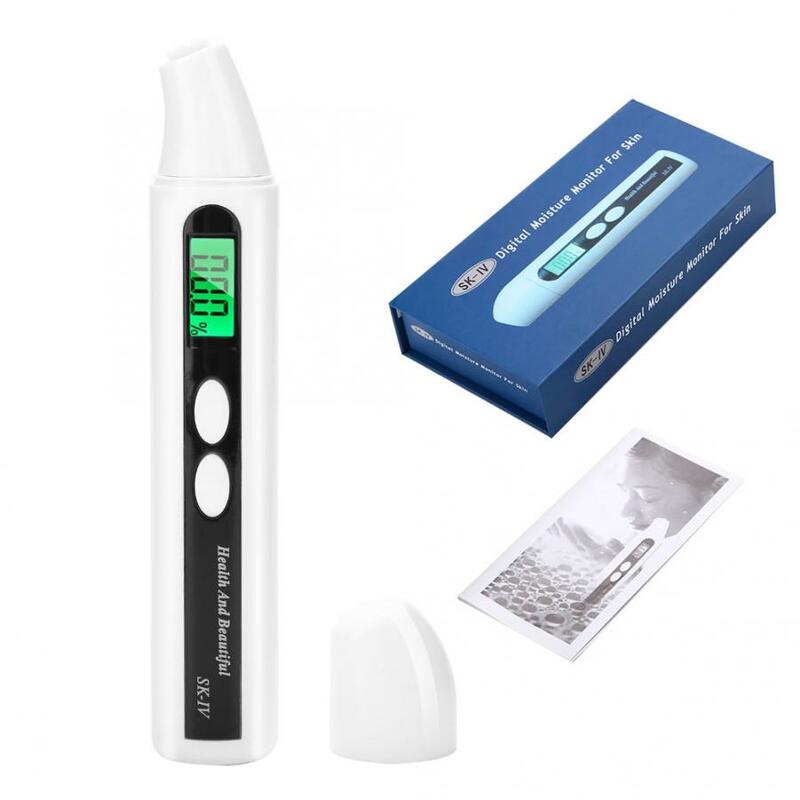 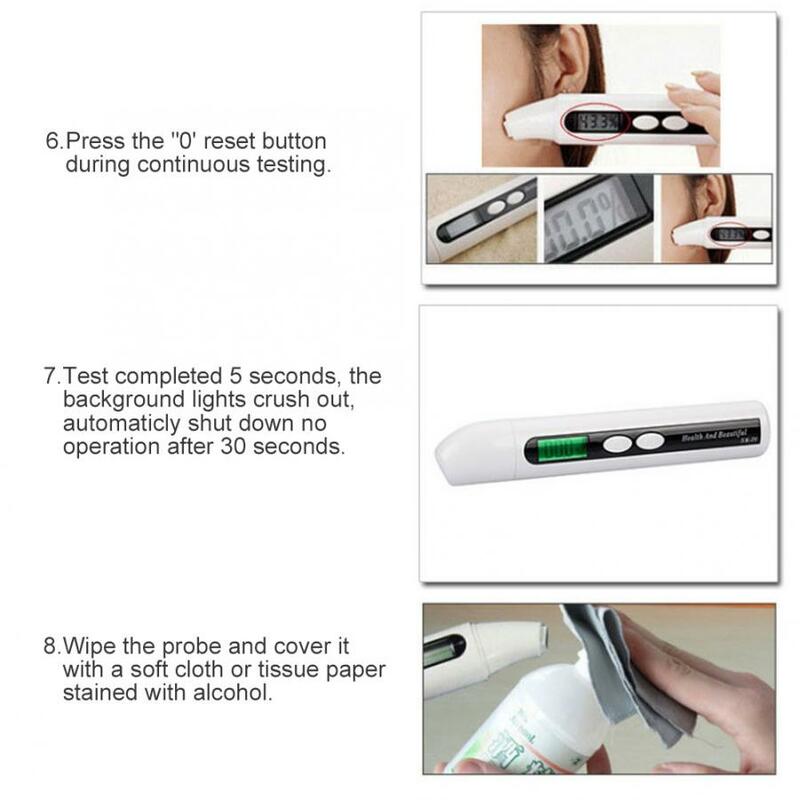 Highly sensitive probe with high accuracy, monitor the moisture and oil of your skin accurately. 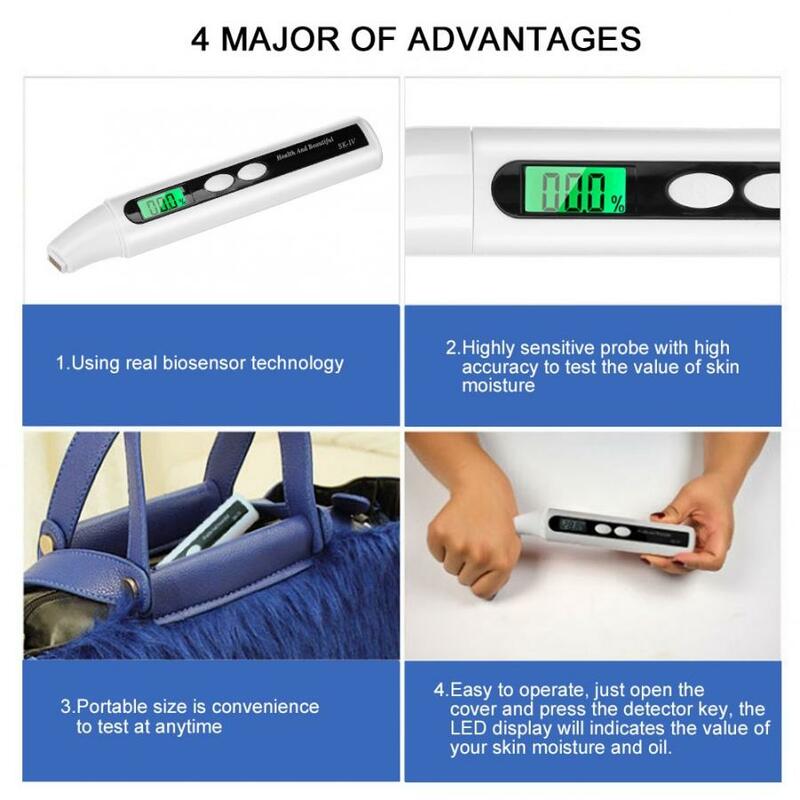 Simple operation and light weight to carry. 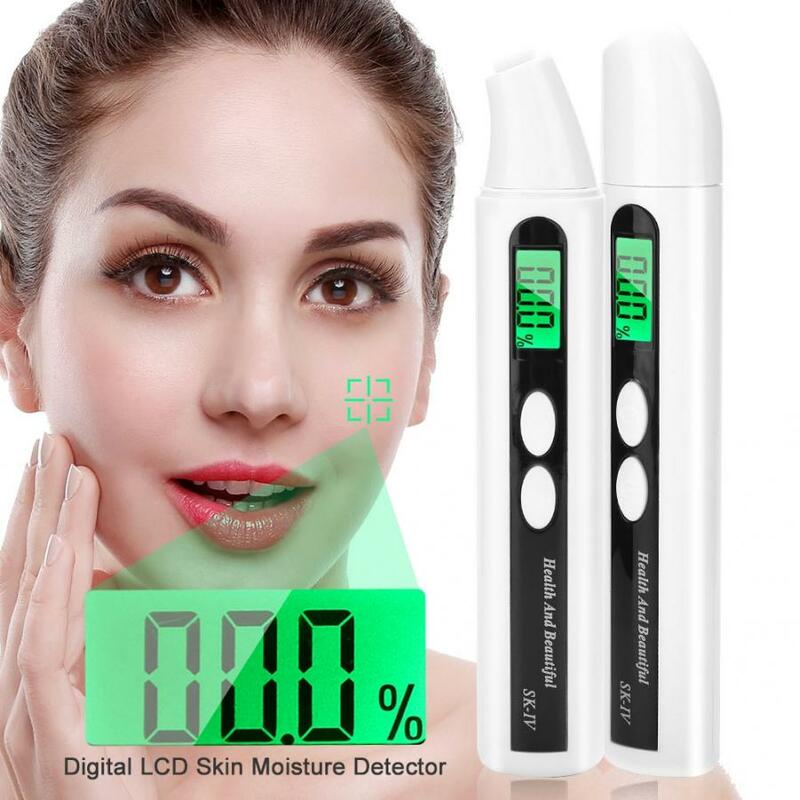 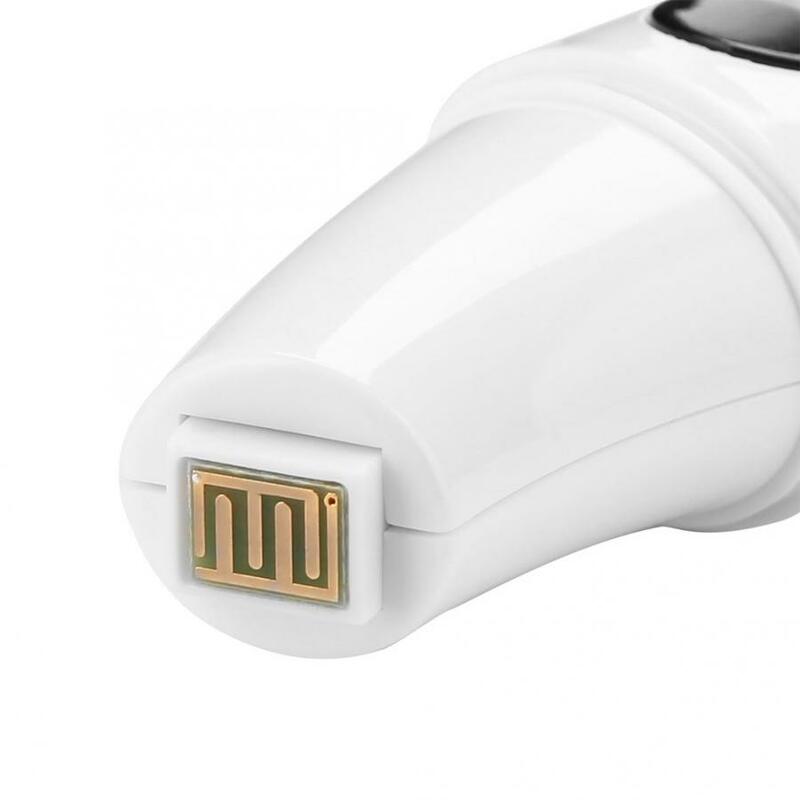 Effectively detect skin water shortage, can analyze the of your skin state in time. 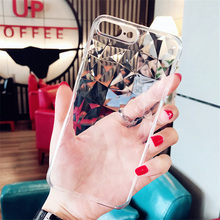 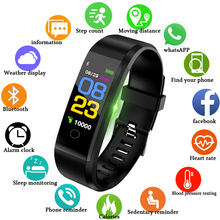 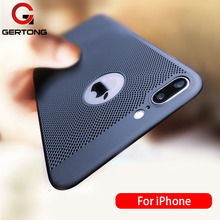 If you are satisfied with our products, Pls leave us a positive feedback with 5 Stars.